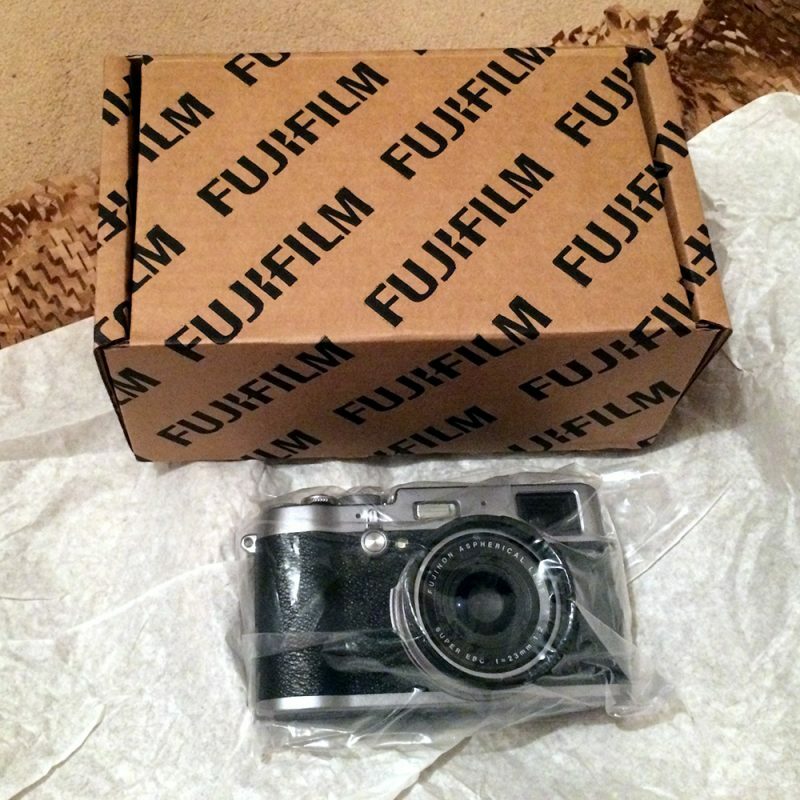 Kudos to Fuji UK, they turned around my under-warranty x100t in just one week, measured by the day I sent it off, to the day that I had it back in my hands. More importantly, there are no more dust spots on the sensor that require touching things up, especially for example the skies. Here’s hoping that whatever Fuji did, it added back some “keep the sensor clean” mojo. Happy the camera is back too ahead of my impending whirlwind visit to Paris.